I know what you’re probably thinking, “what’s the catch”? Isn’t there always a catch when someone wants to give your something for free? Well, let me tell you, there is no catch, only a set of rules that need to be followed. This is not about spamming you with emails, or phone calls, with all types advertisements. This is only about finding people that are serious about their health. This is about helping people that want to loose weight, and get back to a weight where they feel more comfortable. This is about helping the population get healthier! Currently, there is a serious health issue going on in the U.S.A., and around the world. We have a global obesity problem: According to the worldometers website, there are currently 536,407,487 obese people in the world, and they are spending over 173 million dollars on obesity related diseases in the US alone. It doesn’t take a rocket scientist to see that we have a real health problem. According to many health professionals, as the BMI increases, the risk for these “noncommunicable” diseases increases. So, what can we do about it? We can start by eating healthier foods and exercising. We can start by adding high-quality vitamin and mineral supplements to our daily diets. We can start by contacting a health professional to have our BMI checked. We can start by filling our the online form and receiving a FREE $50 Health and Wellness Gift Card, which can start us on our way to a healthier and happier lifestyle. I can only do my small part in helping you become less of a burden on our health system. 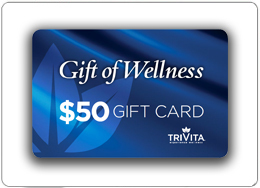 That’s why I’m offering you a FREE Health and Wellness Gift Card, a $50 value. As mentioned previously, there are some simple rules that must be followed. And as stated, they are really simple. See, I told you the rules were simple. There is nothing to buy (just pay shipping, handling and tax); just follow those simple rules. I don’t want to waste my time, nor do I believe you want to waste yours. 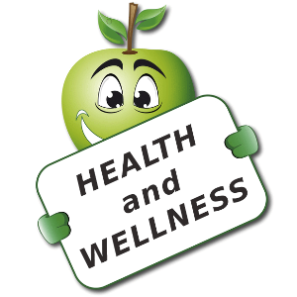 If you are serious about your health and wellness, please fill out the form below, and I’ll be in contact with you at one of your requested times. We take SPAM very seriously. We will never share or sell your name, phone number, and/or email address with others.